The skin care industry is booming. 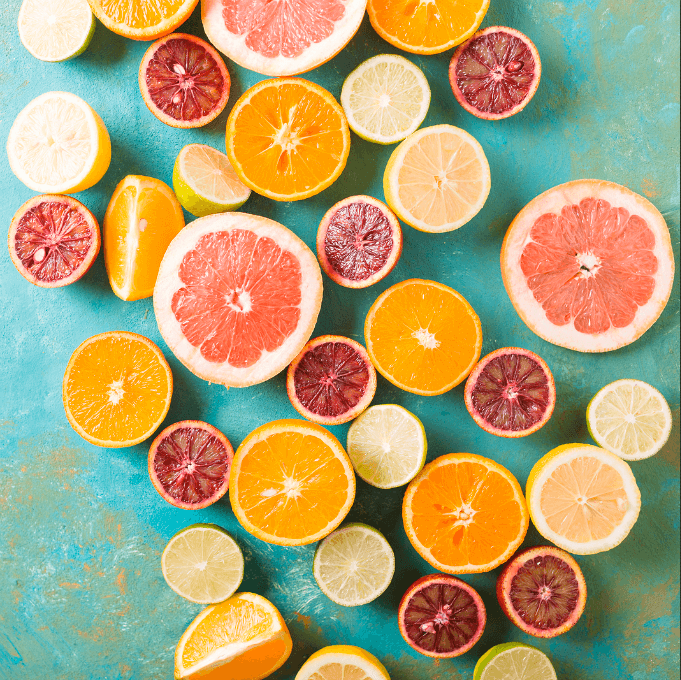 And there are no signs of slowing down, especially as consumers reach for options from an ever-expanding market of natural and organic brands. 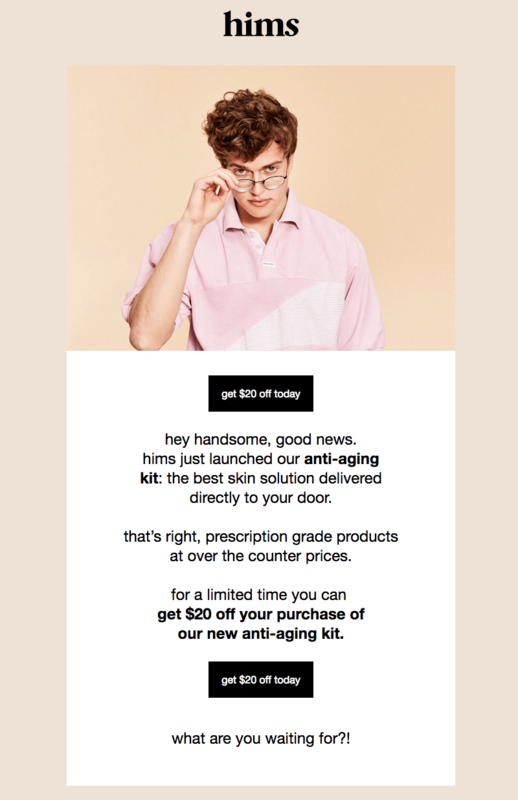 So what can we learn from how these brands are approaching email marketing? 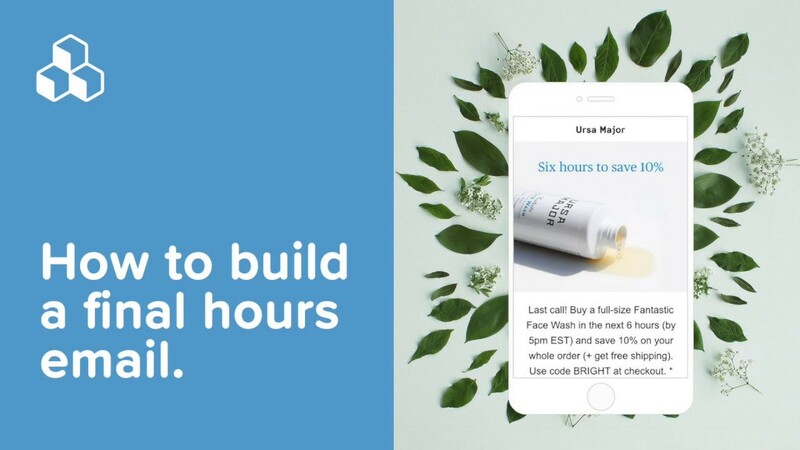 We collected dozens of skin care industry emails and are excited to share a few of our favorites with you. Scroll for inspiration and design tips, no matter your industry! Aren’t they sweet? Little touches like this really make an email stand out. 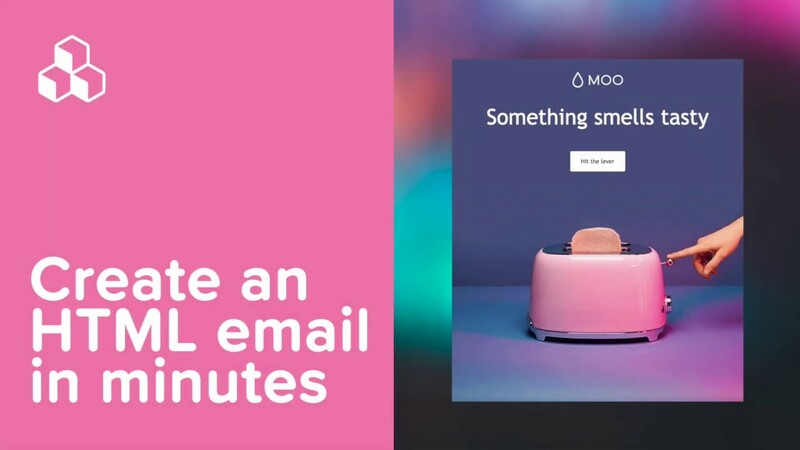 These GIFs aren’t necessarily demonstrating any useful information; instead, they’re working to demonstrate a brand identity that’s friendly, playful, and charming. Those things go a long way, making emails from Curology a treat to receive. Another notable design choice in this email is its color scheme. The combination of white, gray, and muted blue-green creates a soothing effect. 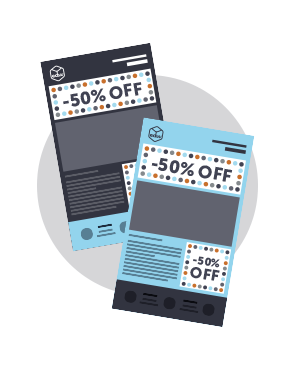 Using a limited width or “boxed” message layout—with a gray border around the body of the email—adds to a warming effect, whereas all white throughout might come across as relatively more sterile. We love how spare and stunning this welcome email from Panacea is. The beautiful asymmetrical layout of images is a design choice we’re seeing more and more of lately. It makes the email feel modern and chic—almost like a print magazine—and the ample white space alongside photos and between content blocks offers a fresh vibe. Don’t forget that in the BEE editor, live text and bulletproof call-to-action buttons can be positioned atop images for a mobile optimized design. Subject: SkinRx is here. your $20 offer inside. There’s nothing particularly extraordinary about this design, but it certainly stood out in our inbox. 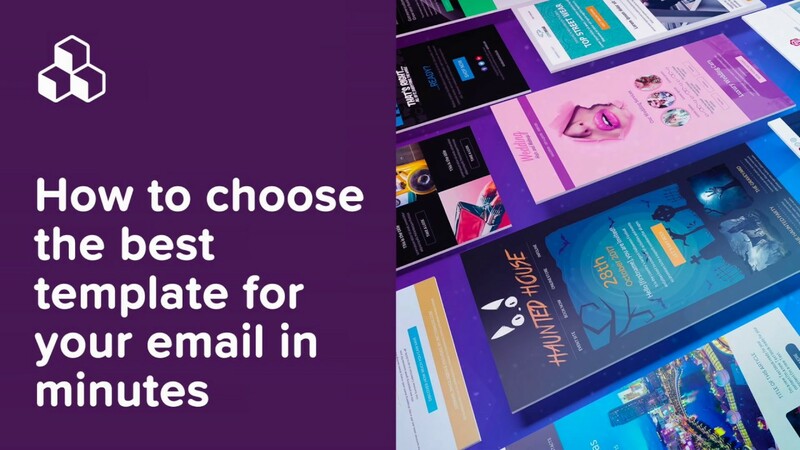 Too many emails are over-designed, with navigation menus, multiple typefaces and type treatments, and colors galore. However, this one from hims looks sharp in its simplicity. The color gradient between the photo and photo background color, plus the beige border color, creates a warm, monochromatic style that’s super pleasing to the eye. 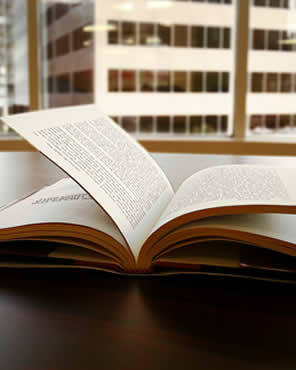 The content is short and sweet, and, importantly, the text is live. CTA buttons are easy to spot, too. All well done. Here it is in the body of the email—it’s so quick that getting a still screen grab wasn’t possible! Positive reviews can be incredibly impactful to consumers when evaluating products. And occasionally, we even see reviews from those inside the company itself, as in this message from Moon Juice. What makes it work well here is that each person’s name and department is offered, making the reviews feel super personal. They’re also only a sentence or two, which is appropriate for email. Subject: Welcome to Saturday Skin! 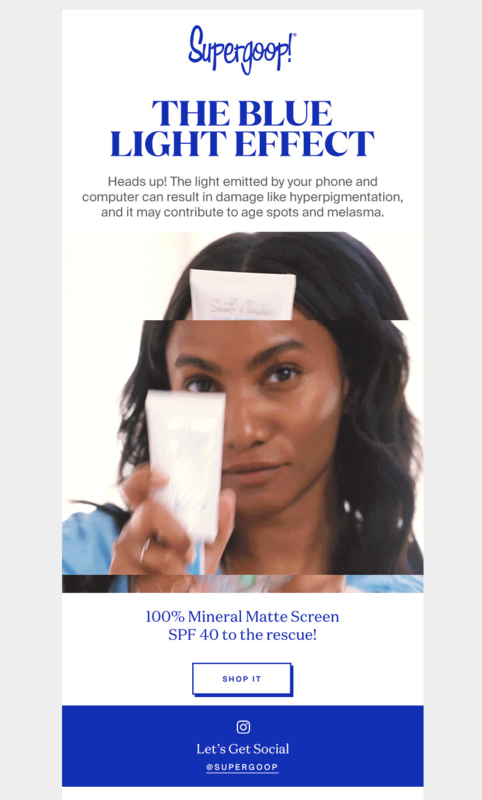 This email from Saturday Skin is relatively “traditional,” but they made a few sweet design choices that are worth pointing out. First, for a welcome email, that ultra large “hi!” at the header is attention-grabbing and feels warm. In case you forgot what you signed up for, they state what to expect in the opening lines and provide an image that showcases the products. That builds trust (and probably helps diminish quick unsubscribes). The modular design bolsters the modern feel (along with millennial pink, naturally), but we’d definitely recommend upping the live text here. It’s so important to break up images with plain text content, especially for mobile devices—and to stay out of spam folders. And speaking of live text, this email from Hey Day does a beautiful job of incorporating it alongside images. The circular cropped images and z-pattern layout are nice touches, giving this email an airy, pretty feel. 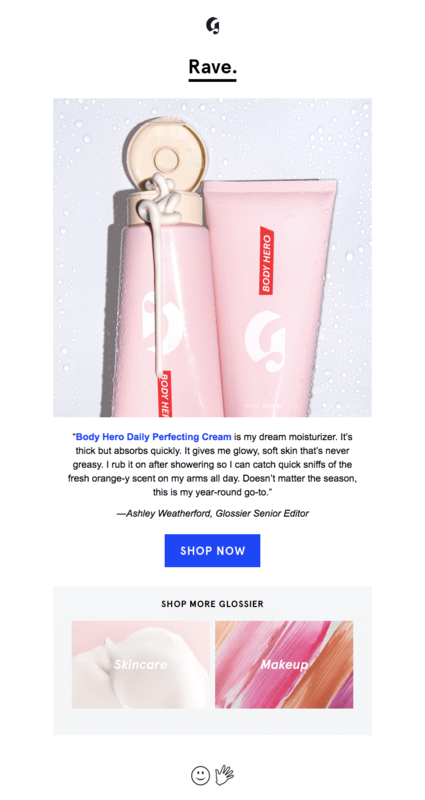 Glossier tends to impress us on the email front, and we’ve written about the brand’s email design style a few times before. Many messages are sleek and simple like this one, with a bold header, image, and CTA button that pops. Like Moon Juice, this one features a review from a Glossier employee. Do you find it compelling? We’d love to hear your thoughts on this email and others! 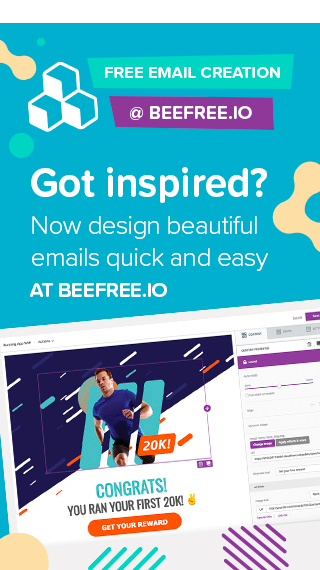 And if you’re feeling inspired by these skin care industry emails, we hope you’ll check out a free trial of BEE Pro, where you can design stunning emails in our easy to use drag-and-drop editor. Style the perfect CTA buttons, arrange live text over images, create custom photo collages, and much more.